Students are bringing Sophocles’ “Electra” to the Adams Pool Theatre on April 12 and to theaters around the world this summer. 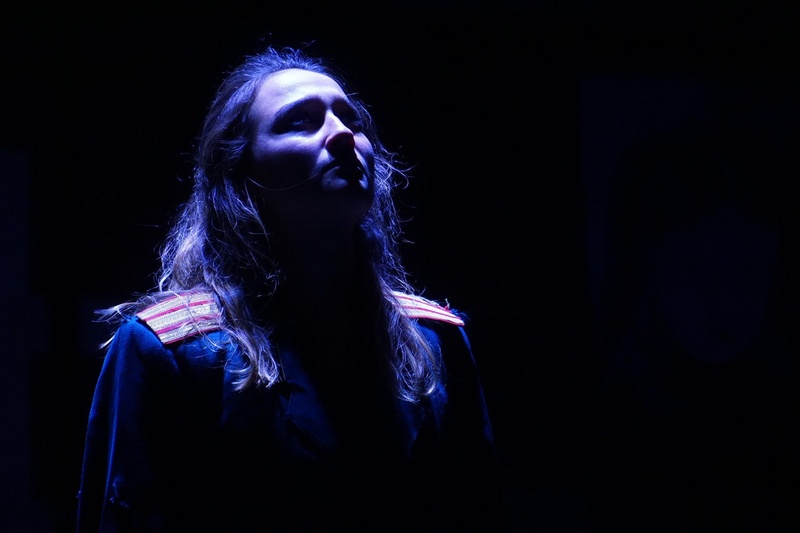 A small cast and crew of students are bringing Sophocles’ “Electra” to the Adams Pool Theatre on April 12 and to theaters around the world this summer. Director Isaiah O. Michalski ’21 and producer Lily W. Grob ’22 seek to bring to life a dialogue on gender that remains relevant, despite the centuries separating the source material from its audience today. “It’s a play in which we see women talking about gender and in which the ideas are nuanced. These are by no means easy characters or somehow the ideal members of society. These are really, really difficult people,” Michalski said. Out of the cast of seven, four main characters are women. The titular Electra mourns the death of her father after her mother murders him. Without much action, the dialogue-driven story centers around an emotional journey. A. Balim Barutçu ’19, who plays Electra, says family is a crucial theme of the story. In order to explore the play’s dynamics of emotion, gender, and family, the production has taken a deeply collaborative approach to interpreting the story. Over the summer, the production will take “Electra” to theaters in London, Berlin, and Istanbul. Several members of the cast and crew have international ties, including Barutcu and Ece Hakim ’21 who will deliver their scenes in Turkish at the Istanbul performance. —Staff writer Jenna X. Bao can be reached at jenna.bao@thecrimson.com.